Our PhantomJS spike successfully draws a line on our WeeWikiPaint page. How can we turn that into an automated test? 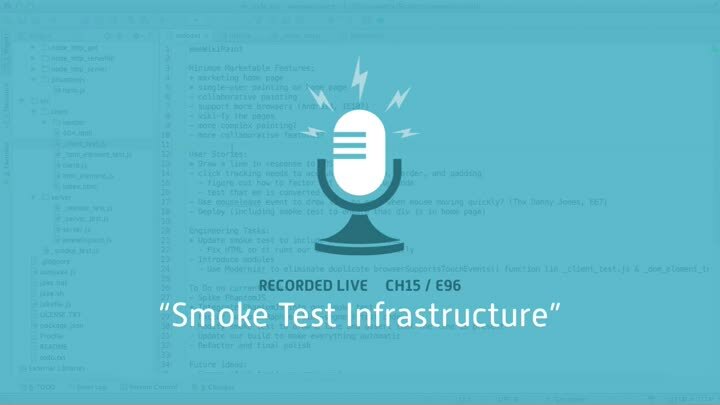 Our first step is to incorporate PhantomJS into our existing smoke test infrastructure. We get our smoke test to run PhantomJS, then figure out how to get PhantomJS to communicate back the results of its run.